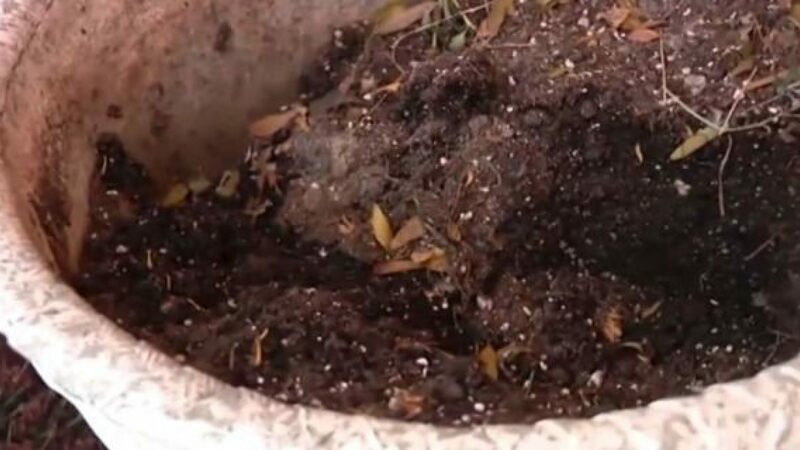 A Detroit parishioner walking out of a mass Sunday made a startling discovery – a human skull lying inside one of the church’s flowerpots. The Wayne County Medical Examiner’s Office was working Tuesday to identify the remains found at the Greater Marion Chapel. The skull – which is missing its jaw – was discovered resting on top of the potted soil just outside the church’s front doors. Police said the skull has no clear identifying clues. “I have never in my years here in Michigan heard of a skull found anywhere near a church, or especially in a flower pot,” Blankenship said. Travis Scott addresses cheating on Kylie and all negativity once and for all!